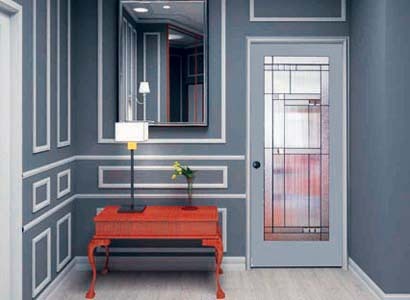 Dress up your home with Traditional or Modern Glass Doors. Our Solid Wood interior French doors can have a dramatic effect on your home’s decor. The possibilities are virtually endless with the huge selection available to you! We can supply these doors at prices to fit your budget, with no sacrifice to quality. For new construction, we can completely pre-hang our doors into frames with hinges, stops, and machining for handles. White primed for painting, or Stain-Grade Clear Pine, Red Oak, and Maple. 1 3/8″ standard, or optional 1 3/4″ for a luxurious feel to its operation. made with Tempered safety glass. Huge selection to fit any decor, whether traditional or modern. 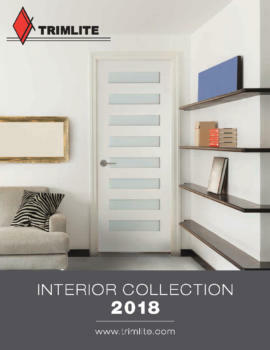 NEW, Ultra-modern multi-lite Shaker style doors with clear or satin glass. Widths up to 3 feet, and heights up to 8 feet. SPECIAL DEALS FOR FRENCH DOORS!